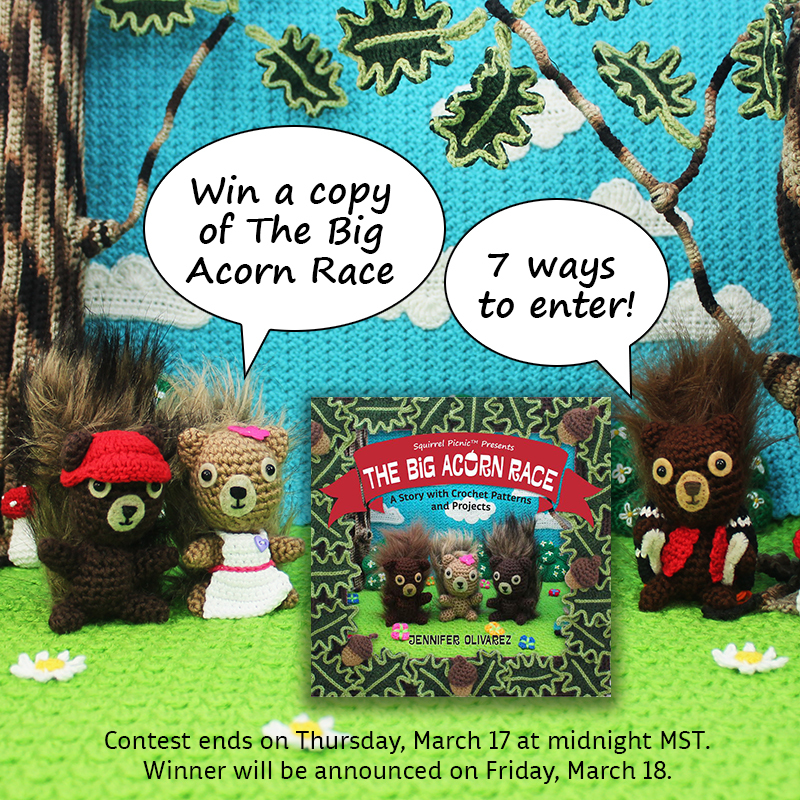 a copy of their new crochet story and pattern book, The Big Acorn Race. 1) Hop on over to Instagram and follow @squirrelpicnic. I’ll draw a random winner on June 2. I can’t wait to see who wins! 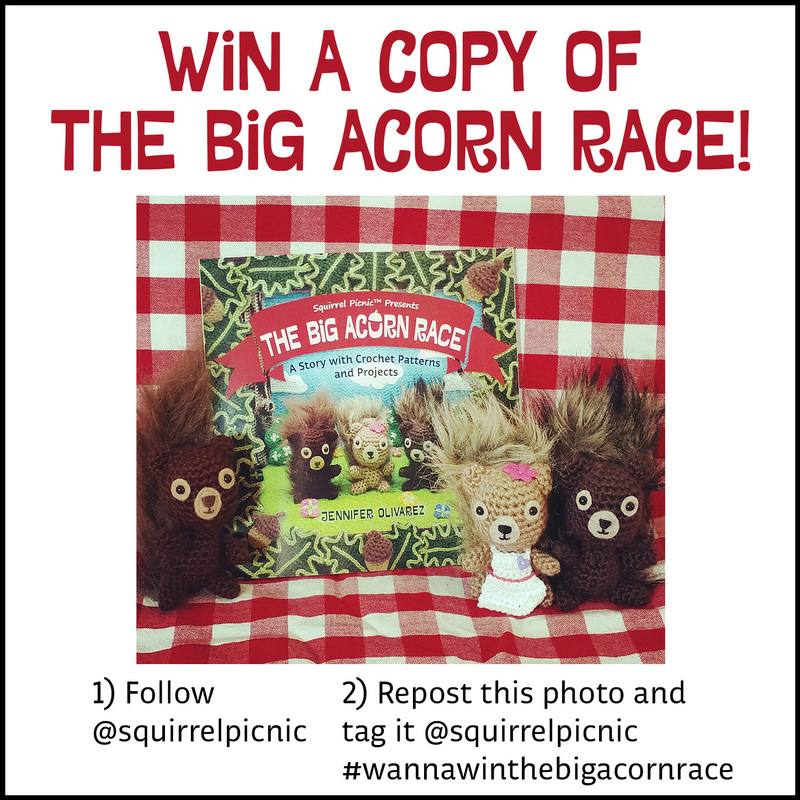 Categories: SQUIRREL PICNIC (the book) | Tags: amigurumi, contest, crochet, giveaway, Instagram, The Big Acorn Race | Permalink. The response to my call for challenges was the best ever this year! As exciting as it was to receive so many Make It! Challenge proposals, with only three slots to fill, it also made for a very difficult decision. Thank you so much to everyone who submitted their ideas. I wish that I had the time and resources to pursue all of them. If your idea wasn’t chosen this year, please don’t be discouraged. Keep working on your idea to make it truly unique and resubmit it. I think you will be very pleased with the challenges that I’ll be tackling. I’ll be trying a few new things and maybe even writing a knitting pattern! But before I ruin all the surprises, let me just announce the winners… Congratulations! I’ll be emailing each of you in the coming weeks to let you know my schedule for the year and when you can expect for me to complete your challenge. I hope you are just as excited as I am to get this new year of challenges rolling. Categories: Make It! Challenge | Tags: contest, crafts, crochet, diy, knitting, Make It! Challenge | Permalink. Podge: Could ya gimme a drum roll please, Hodge? Hodge lifts his tiny little paws and thumps on the table as fast as he can. Hodge: On with it already! Congratulations, Nicky (of niiz designs). Please send your mailing address to squirrelpicnic(at)gmail(dot)com to claim your prize. If the prize isn’t claimed by Monday at 9:00 a.m. MST, Hodge and Podge and I will have to go through this whole bit again lest the cookies spoil or Hodge eats them all himself. Thanks to everyone who participated. I wish I could give you all cookies! P.S. 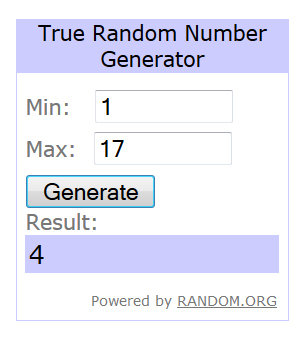 To choose a winner, I numbered each comment 1 through 17, then let the magic elves at random.org choose the winner. Nicky was #4. Categories: Uncategorized | Tags: Christmas, contest, cookies, countdown, drum roll, giveaway, holidays, prize, yummy | Permalink. Crochet cookies must have smiley faces! The results (including votes cast on Facebook) were 327 votes Yes and 0 votes No. Thanks everyone for voting. But the real winner is Hello Scarlett! ปัยจากเรา เอาเท่าไหร่ and Jessica Rondeau. You each win a crochet cookie! sugar cookie with sprinkles, sugar cookie with frosting, or chocolate chip. 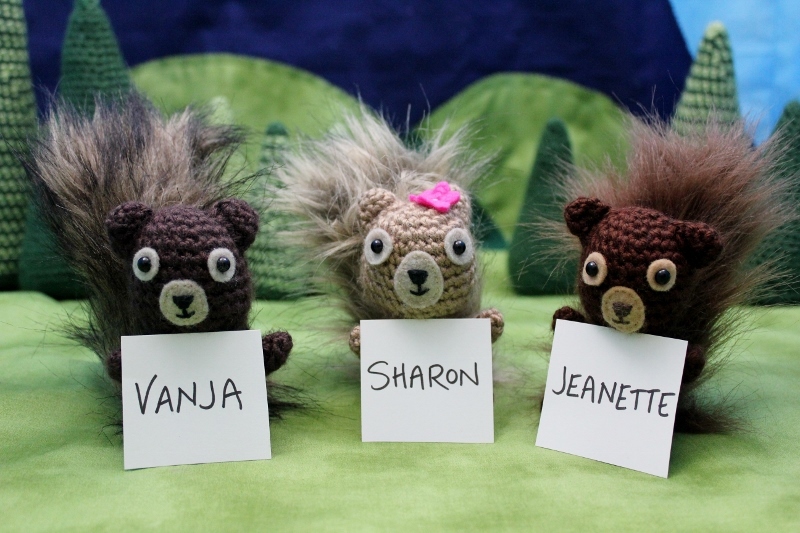 Everyone will have another chance to win an even bigger and better prize early next month when Squirrel Picnic teams up with Becky the Cereal Baker to bring you fun crochet AND edible cookie creations. 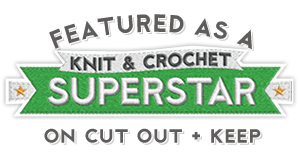 Categories: Crochet It | Tags: contest, cookies, crafts, crochet, crochet food, smiley faces, vote | Permalink. Help me decide and you could win! Should crochet cookies have smiley faces? 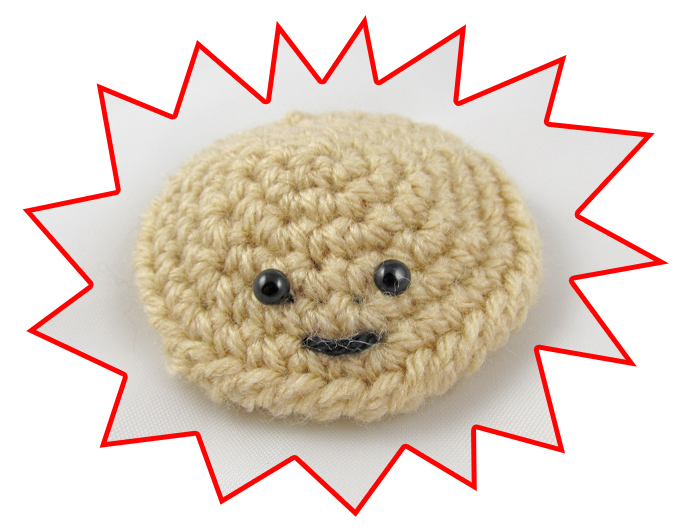 and on Friday I’ll choose one lucky winner at random to receive a crochet cookie! Categories: Crochet It | Tags: contest, cookie, crafts, crochet, diy, food, poll, smiley faces | Permalink.